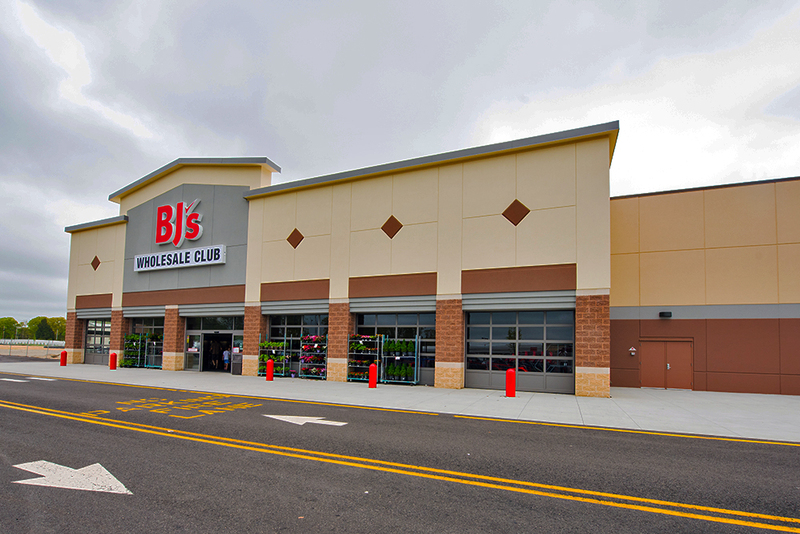 BJ’s is a membership warehouse retail store chain with many locations on the east coast. 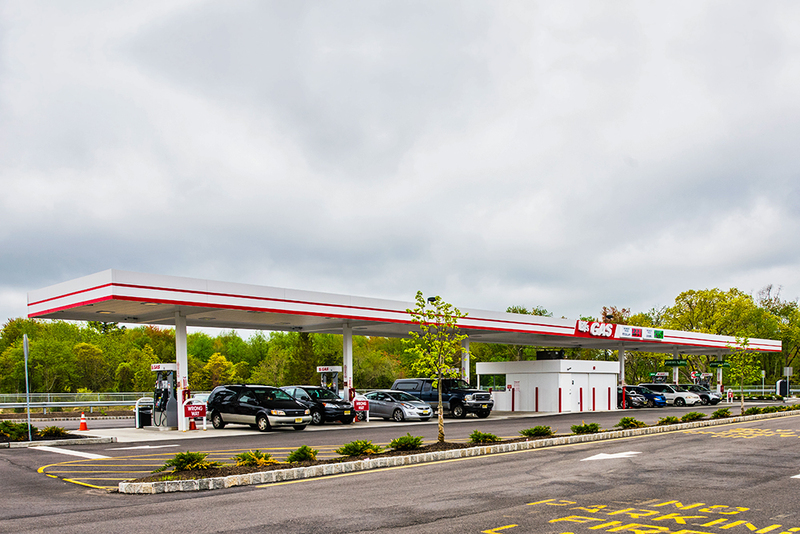 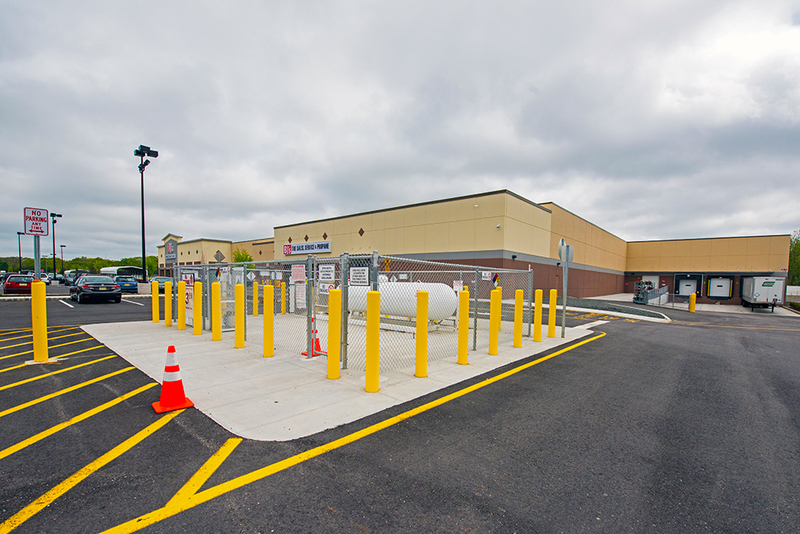 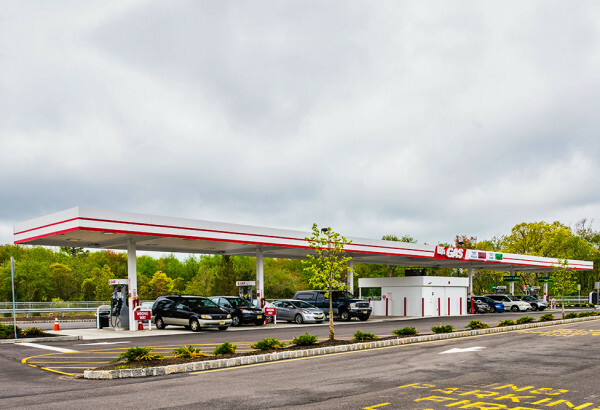 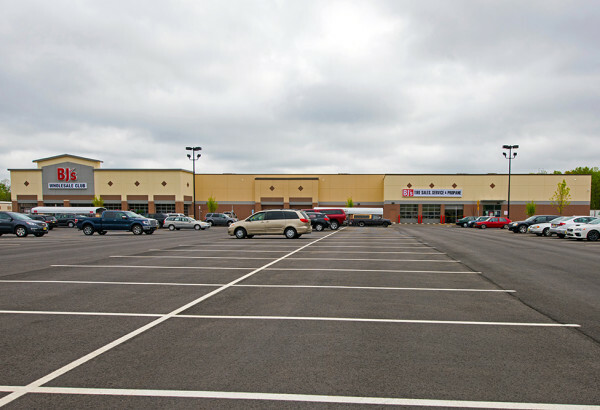 JMC has assisted BJ’s in developing properties in NY, NJ and CT, including new stores, store expansions and addition of new amenities to existing facilities. 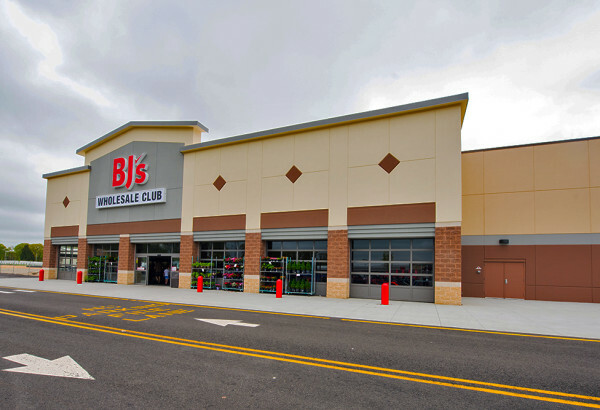 BJ’s is in the process of updating its stores to include the sale of propane and gasoline filling stations, including its Wholesale Club in Yorktown, NY. 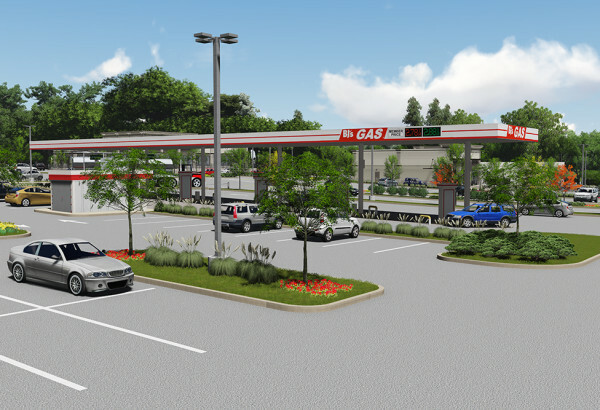 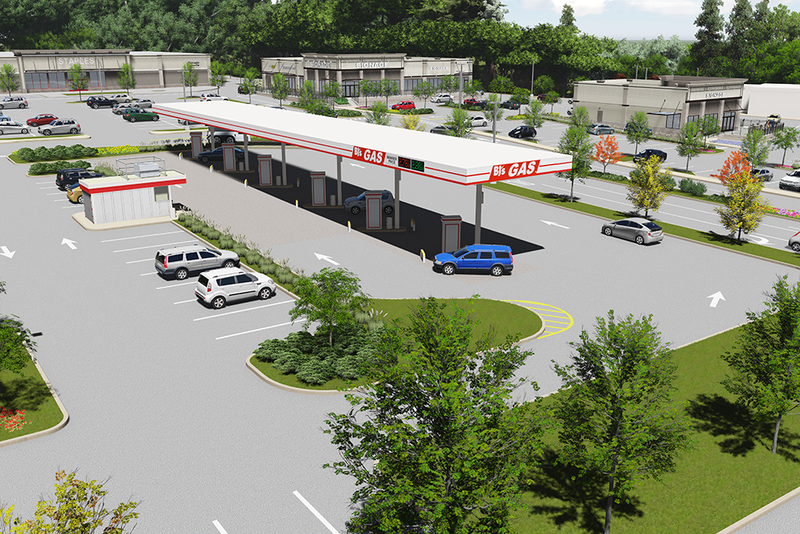 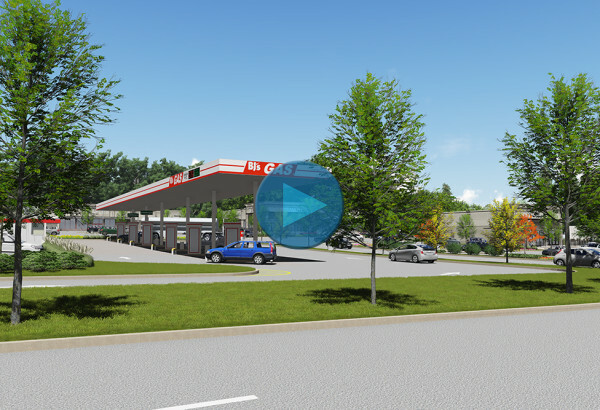 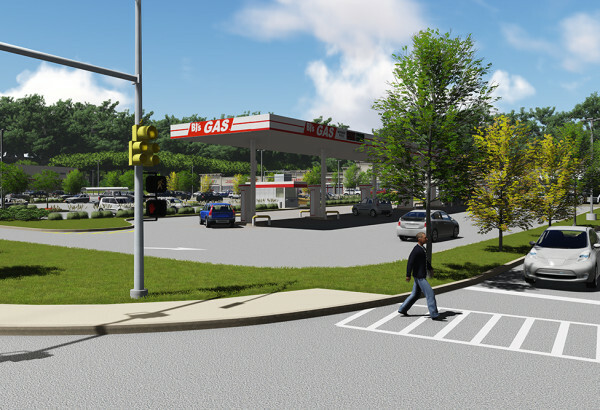 The Yorktown site required a rezoning to allow the gasoline filling station within the existing shopping center. JMC successfully employed the use of 3D Visualization and Modeling to help the approval entities understand how the new facility would fit within the Center and within the Route 202 / 35 corridor. 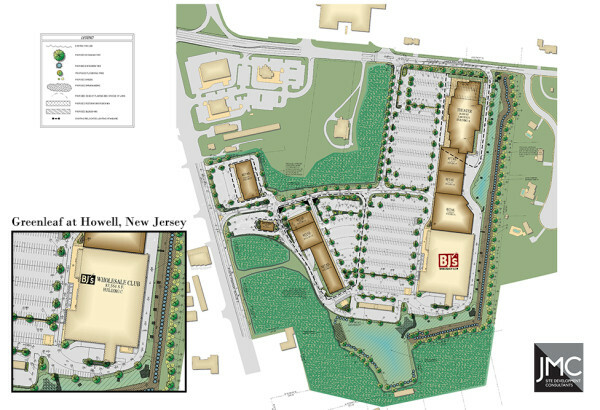 BJ’s Wholesale Club and BJ’s Gas anchor the Greenleaf at Howell in New Jersey, a multi-tenant shopping center along the Route 9 corridor. 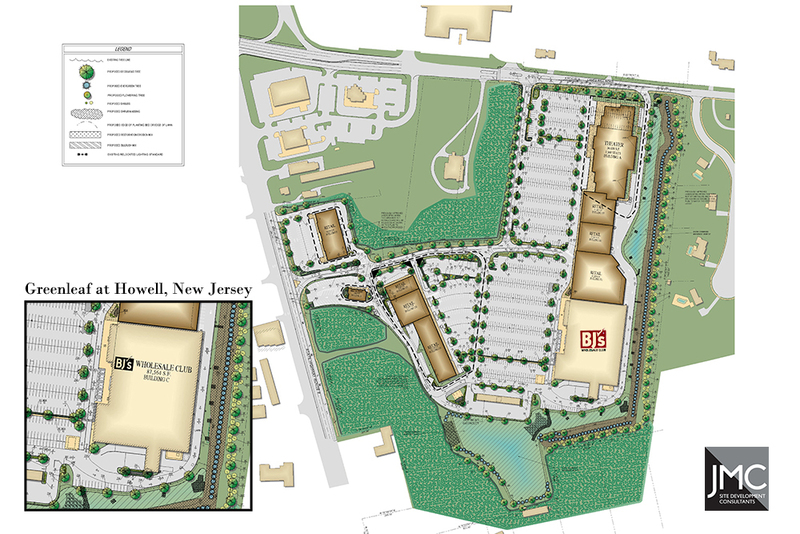 JMC prepared site plan approval and construction documents for the entire center, broken into three phases and now nearing completion. In addition, major local roadway and state highway improvement plans were prepared to accommodate the shopping center. Alternative site designs were also prepared for future expansion onto adjacent parcels.